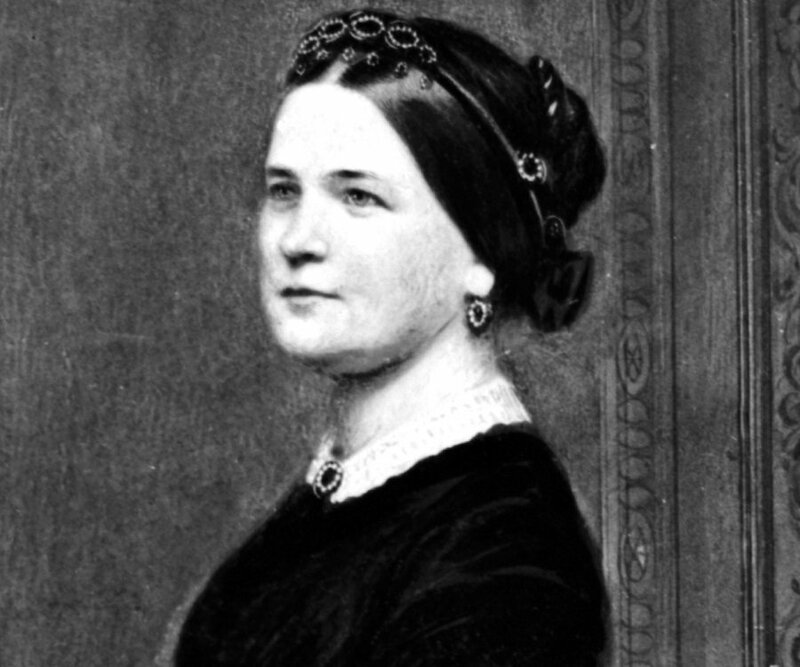 Mary Todd Lincoln was the wife of America’s 16th president, Abraham Lincoln. Check out this biography to know more about her childhood, family, personal life etc. 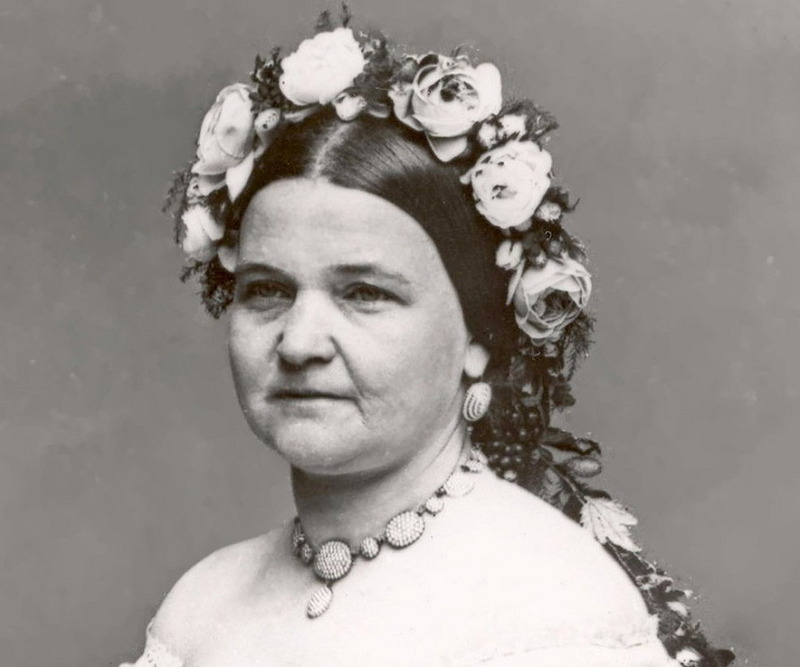 Mary Todd Lincoln was the wife of America’s 16th president, Abraham Lincoln. She became the White House’s most criticized and misunderstood first lady who led a controversial and tragic life to the end. Her mother died when she was six years old after which her father re-married. Though he ensured she had the best of education, she did not get along with her stepmother. She was courted by Stephen Douglas of the Democratic Party, but she chose to marry Abraham Lincoln, a Republican. When her husband got elected as the President of America, she had to make a concerted effort to blend her ‘Westerner’ upbringing with the predominantly ‘Eastern’ culture of Washington DC. This was all the more difficult because her relatives were fighting for the Confederacy. She had four sons of whom only one outlived her. Her husband was assassinated in her presence while they were witnessing a play in Ford’s Theatre. Though she was granted a pension and had an inheritance that was more than adequate, she had a phobia of being poor and behaved erratically. Her son ultimately confined her to an asylum from where she had to gain her freedom with the help of a lawyer. During her last days she lived with her sister in Springfield, where she died and was buried beside her husband. Mary Todd was born Mary Ann Todd on December 13, 1818, in Lexington, Kentucky, US to Robert Smith Todd and Elizabeth Todd. Her father was a well to do banker and politician who could afford to bring up his children in luxury. She was the fourth of seven children of her parents. She was of Irish, Scottish and English ancestry. 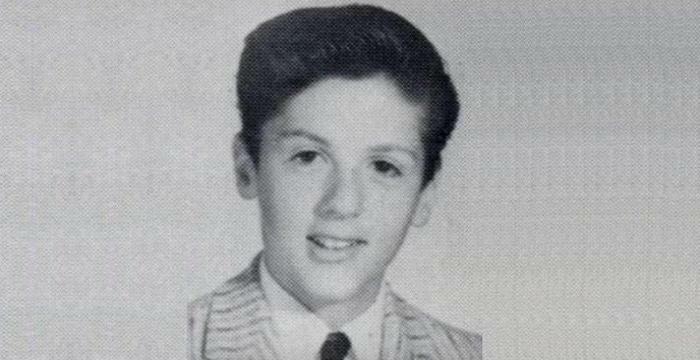 Her mother died in childbirth, when Mary was six years old and her father remarried two years later. He had nine children from his second marriage. Mary did not get on well with her stepmother. Her elder sister, Elizabeth, stepped in to fill in the void left by her mother. Though her father was not very involved in bringing up his children, he ensured they were given the best possible education. She was sent to Madame Mantelle’s finishing School at an early age. 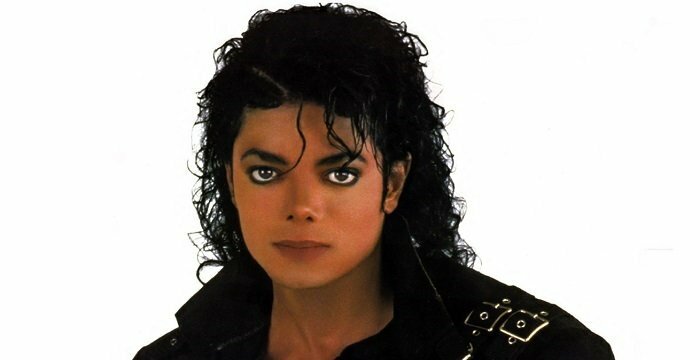 She studied French and learnt dance, drama, music, and social etiquette. She excelled in academics, which was quite uncommon for girls in those days. She also had a good grasp of politics and was a supporter of the Whig Party. In October 1839, she moved to Springfield, Illinois, to live with her sister Elizabeth, who was married to the son of a former governor. She was courted by a young lawyer named Stephen A. Douglas, who supported the Democratic Party. However, she ultimately chose to marry Abraham Lincoln even though her parents did not approve of the marriage because Lincoln came from a relatively poor background and was nine years older than her. Abraham Lincoln and Stephen A. Douglas became political rivals. Though Douglas won the seat representing Illinois, Lincoln became a successful lawyer and became famous for his views on slavery. During his years as a lawyer, Mary devoted her time running the house in Springfield and raising up the children. When her husband became the 16th President of America and moved to the White House, she supported her husband and the Republican Party in their efforts to save the Union. Though she was a ‘Westerner,’ she made an effort to blend with the ‘Eastern’ culture of Washington D.C. as the First Lady. Her task was all the more difficult because her relatives, including her half brothers, were fighting for the Confederacy. She had trouble dealing with politics in the White House. However, she remained loyal to her husband’s policies. She refurbished the White House, and came under criticism for overspending, but ultimately gained her husband’s approval. She visited the sick and wounded in hospitals and distributed fruits and flowers to cheer them up. She also wrote letters personally to the relatives of soldiers, who were either killed or wounded in battles. She hosted several social functions in the White House to maintain the traditions of the establishment and looked forward to a more pleasant stay at the White House when the Civil War ended. However, fate had thought otherwise. She was accompanying her husband to the Ford’s Theatre to witness a play on April 14, 1865, when he was shot in the back of the head by John Wilkes Booth in her presence. She accompanied her wounded husband to Petersen House where he was treated. However, he succumbed to his injuries the next morning leaving Mary a widow in deep grief. After her husband’s death she moved to Illinois and lived in Chicago with her children. She was granted an annual pension of $ 3,000 by the United States Congress, which had no past precedence. Her former dressmaker and close confidante, Elizabeth Keckley, published a book titled ‘Behind the Scenes, or, Thirty Years a Slave and Four Years in the White House’ that gives insight into the personal life of Mary Todd Lincoln. The book has been criticised for breach of trust but went on to become a subject for many films and television serials. Despite sufficient money in her name and a regular pension, she always harboured a fear of poverty that made her behave irrationally. She went to the extent of attempting suicide due to which she was ultimately confined to a private asylum in Batavia, Illinois. After three months of being confined at the asylum, she managed to get permission to live with her sister, Elizabeth, in Springfield with the help of lawyer James B Bradwell, who could assure the jury that she was not a danger to society. She was subsequently declared competent enough to manage her own financial affairs that brought about a distance between her and her only surviving son. She travelled to Europe and lived in France during the later part of her life. Her health deteriorated during her final years and she had several falls due to weak eyesight that added to her problems. In 1881, she returned to New York, where she projected her case for an increase in pension. She was finally granted a raise after which she moved to Springfield to live with her sister. Mary Todd was a social person in her youth and was popular among the gentry of Springfield. She was outspoken in her views and could debate on any contemporary subject. She married Abraham Lincoln, a fellow Whig, on November 4, 1842, in Springfield, Illinois, when she was 23 years old. 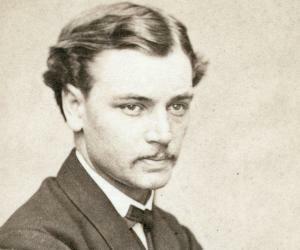 They had four sons of whom only Robert Todd Lincoln outlived her. 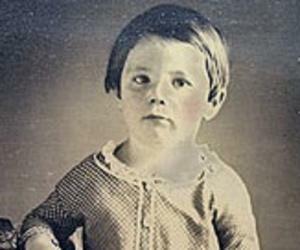 Thomas Lincoln died at the age of 18 due to pneumonia, while Edward Baker Lincoln and William Wallace Lincoln died of tuberculosis and typhoid respectively before adulthood. She suffered from frequent migraines during her adulthood that made her irritable and depressed. She displayed mood swings with outbursts of anger and overspending. Some historians put her behaviour down to bipolar disorder, while physicians attributed it to pernicious anaemia. The death of her husband and three sons left her depressed, and she often displayed erratic behaviour. 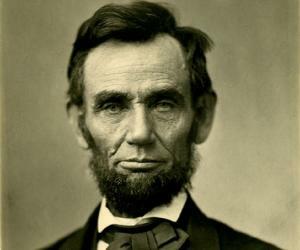 Her only surviving son, Robert Lincoln, became a lawyer but could not help his mother get out of her depression. It is believed that she was using over the counter drugs that contained opium and alcohol, a common method to contain such condition in those days. She spent her last days with her sister in Springfield, where she died on July 15, 1882, due to medical complications. She was buried beside her husband at Oak Ridge Cemetery in Springfield. 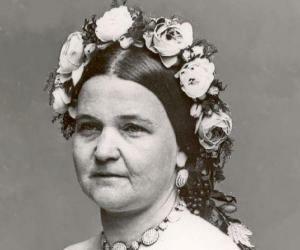 Mary Todd Lincoln has been portrayed in several movies by actresses like Ruth Gordon and Julie Harris. The opera ‘The Trial of Mary Lincoln,’ in which she was portrayed by Elaine Bonazzi, won an Emmy Award in 1972.